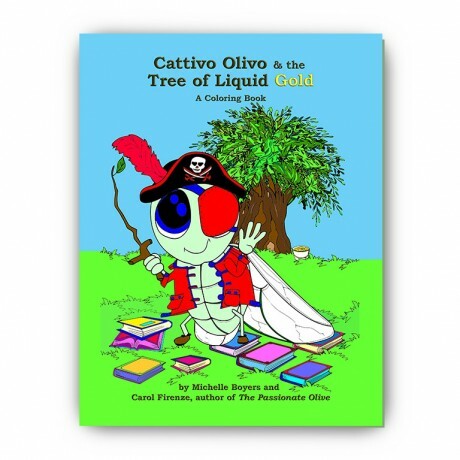 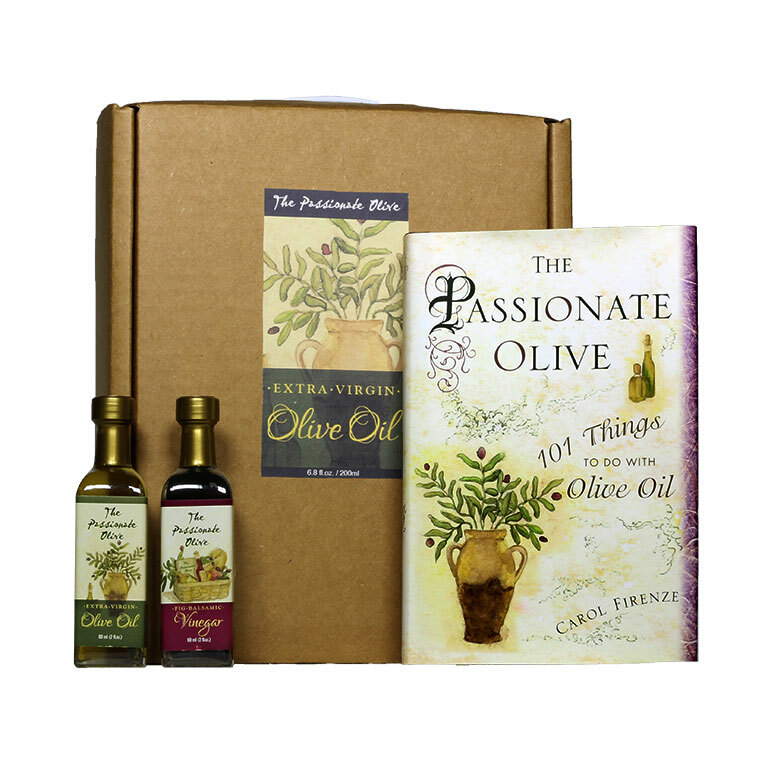 Give a gift of an autographed copy of Carol Firenze’s popular book The Passionate Olive – 101 Things to do with Olive Oil along with small bottles of The Passionate Olive Extra Virgin Olive Oil & Fig Balsamic Vinegar. 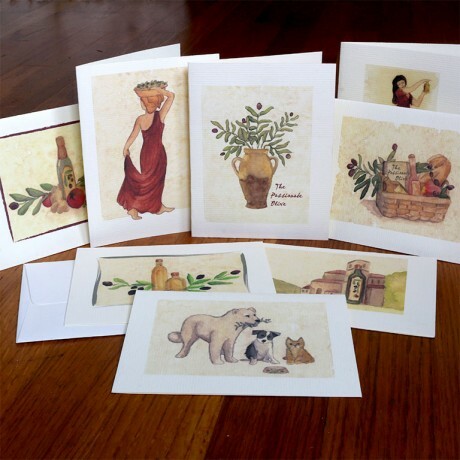 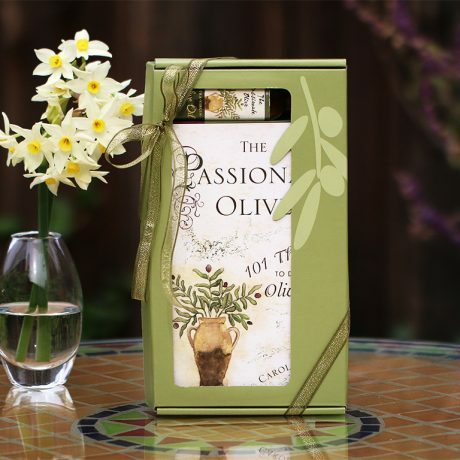 This attractive cardboard pack with handle comes with a gift card from The Passionate Olive Card Collection. 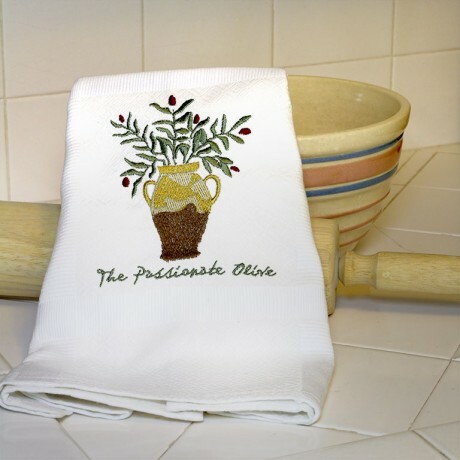 The Passionate Olive Extra Virgin Olive Oil is medium intensity. Be the first to review “The Passionate Olive Book & Olive Oil Gift Set” Click here to cancel reply.